I had the privilege of dealing with Max RPM for the second time in as many months when I brought my Audi TT in for some minor service today and again was assisted by Bob. Awesome customer service with a smile. Bottom line, This place is a prime example of the old time neighborhood shop that I grew up with. Customer for life!!! MAXRPM Motorsports provides Foreign and Domestic auto repair services in Bremerton and Kitsap County including, oil changes, transmission repair, routine maintenance, brake repair. 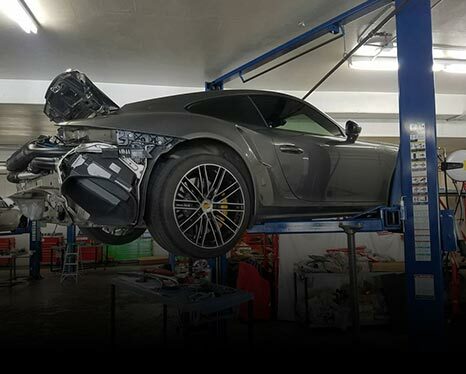 MAXRPM Motorsports does full high performance brake upgrades, engine upgrades and dyno performance tuning and diagnostics on all European cars and other applications. 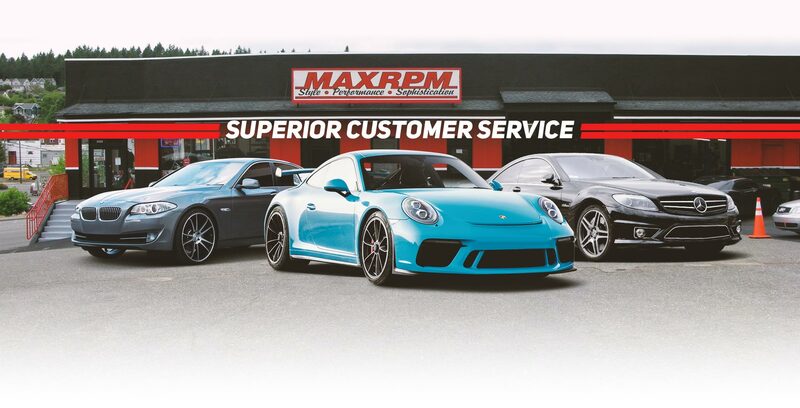 Welcome to MAXRPM Motorsports in Bremerton, WA, providing high-quality automotive repairs, services, and performance upgrades since 2006. We specialize in Asian, European, Exotic, Vintage, and performance vehicles. Our mechanics have multiple factory certifications and work on all makes and models of vehicles. Our Bremerton family owned and operated auto repair shop offers excellent customer service, competitive pricing, and a comfortable waiting room with free Wi-Fi and refreshments. We offer everything from oil changes and inspections to complete bespoke engine builds and modifications. 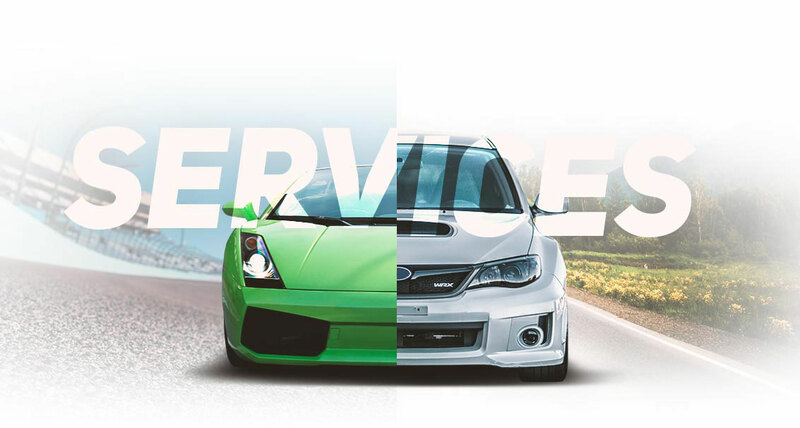 Our shop offers a 12-month/12,000-mile parts and labor warranty on most repairs as well as a 90-day labor warranty for performance applications. Our shop uses the highest quality factory level diagnostic equipment, state-of-the-art alignment machine, and a Dynojet chassis dynamometer. 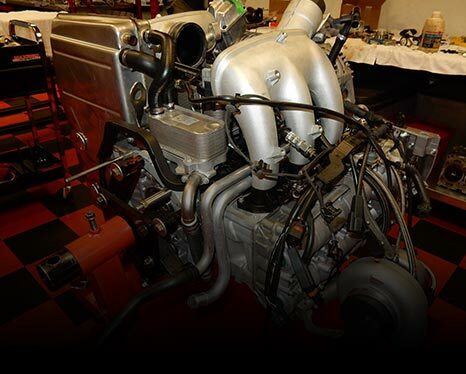 We offer performance upgrades, engine building, custom alignments, and much more. We are committed to excellence and repairing things correctly the first time around, with an extremely low “come back” percentage. We have a free shuttle service for local customers who need a ride and also have rental cars available for larger repairs. If you’re looking for a trusted auto repair shop for routine maintenance and repairs or you have a vehicle that you want to modify or customize, bring your vehicle into MAXRPM Motorsports. We look forward to meeting you soon!